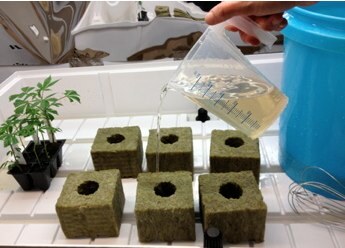 When transplanting or starting a plug you should soak and condition your Rockwool/Grodan cubes first. The reasons for this are that it will dissolve the lime that is in the cubes before use and will add nutrients for your plants. This is really easy to do and will only take about an hour. 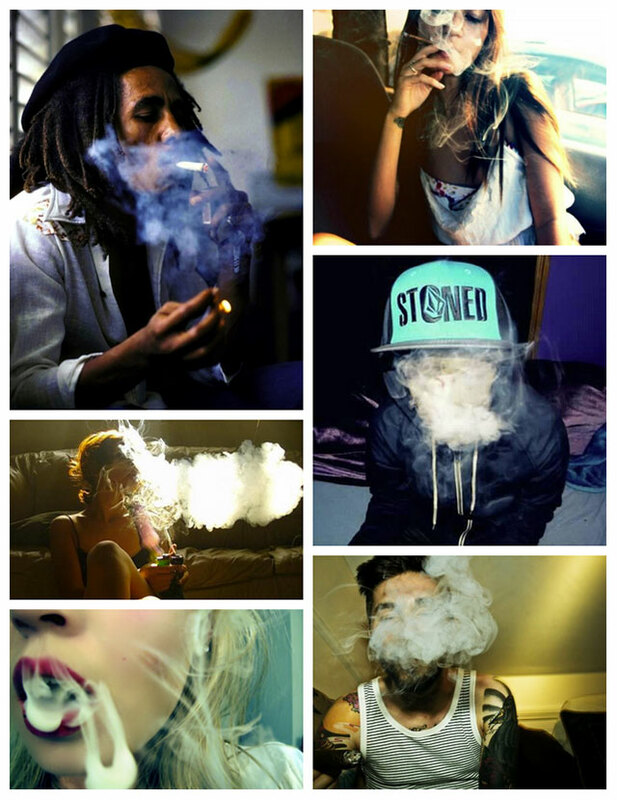 Here are step by step instructions. Adjust your water to a PH of 5.5 to soak the cubes. Soak them in a bucket for at least 15 seconds to 5 minutes for plugs and small blocks, for 30 minutes for the larger blocks. Remove from the bucket and set in a tray. Mix your nutrient solution appropriate for your plants stage. 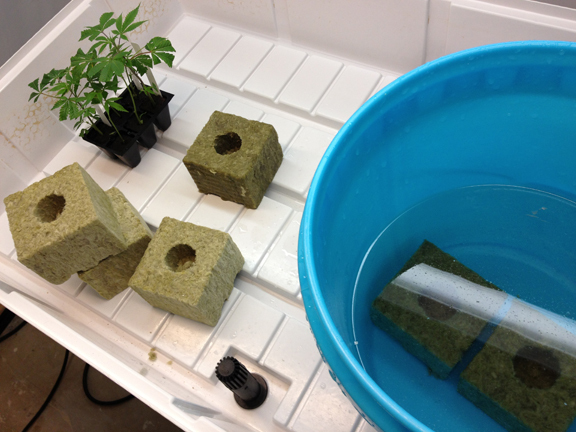 If transplanting from a plug to a larger cube, I would recommend starting with a 25% solution. Use the nutrient solution to flush the lime out of the blocks using a pitcher, a hose and pump, or by dunking them in the solution. Do not use the run off to feed your plants, you can use it for household plants or dispose of it. You can leave the plastic on or take it off. I like to leave it on so it is not exposed to the light (but I forgot this time). You do not need to soak for 24 hours or longer than listed here in my opinion. I can not find any scientific reason. Here is a Video from Everest Fernandez about how to properly soak your cubes.